Madrid-based trap artist and self-proclaimed “pretty” girl La Zowi has won herself an impressive online following since bouncing onto the scene a couple of years ago. Her tunes, featuring energetic trap beats and heavily stylised vocals, tackle topics ranging from her own life to the more provocative. 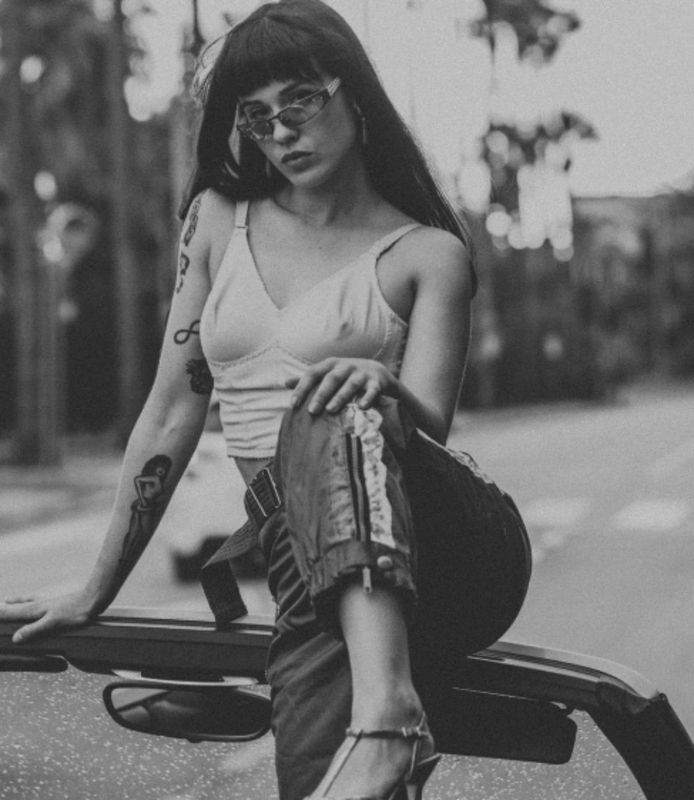 INDIE got to know the Spanish trap queen a bit better, finding out about why she makes music, her inspirations, and what the future holds for her. So, first off, tell me a bit about yourself? Who are you, where are you from, what do you do, and why do you do it? My name is Zowi, I’m young and pretty, and I live in Madrid right now. I’ve been in the game since I was a little girl. I didn’t choose it, I just grew up in it, and feel really comfortable. What does music mean to you? Why is it your preferred method of artistic expression? Music offers a kind of freedom. You can do whatever you want and it makes you feel really good. It’s just an easy way for me to feel myself. What themes do you incorporate into your music? Do you concentrate on particular topics? It depends… Sometimes I just talk about my lifestyle, showing the bad side of my life from a cuter point of view. And sometimes I look for subjects that can provoke people and make them think about things that nobody wants to think about. Yes I’m a feminist: I believe in the equality between women and men. But I don’t really feel represented by the kind of feminism that tries to shame women who sexualise themselves. But in my house there is no difference between men and women. That’s for sure. What’s next for you? Where are you headed? I’m working on my Show. I want to do something different from and bigger than what you see in the underground. I have a lot of projects coming from different parts of the world.